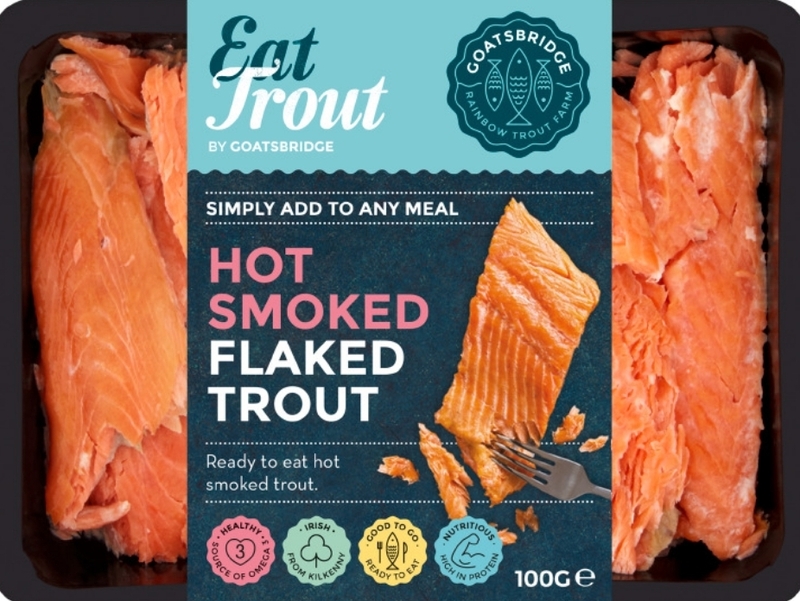 View cart “Hot Smoked Flaked Trout” has been added to your cart. Keep refrigerated 0-4 degrees Celsius until ready to use. Refrigerate after opening and use within two days of opening. 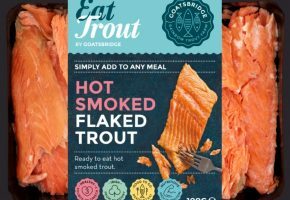 This product may have been frozen and defrosted under controlled conditions. Suitable for home freezing. Freeze on day of purchase. Use within one month. Defrost thoroughly before use. Use within 24 hours of thawing.